We entered UK the day before yesterday. 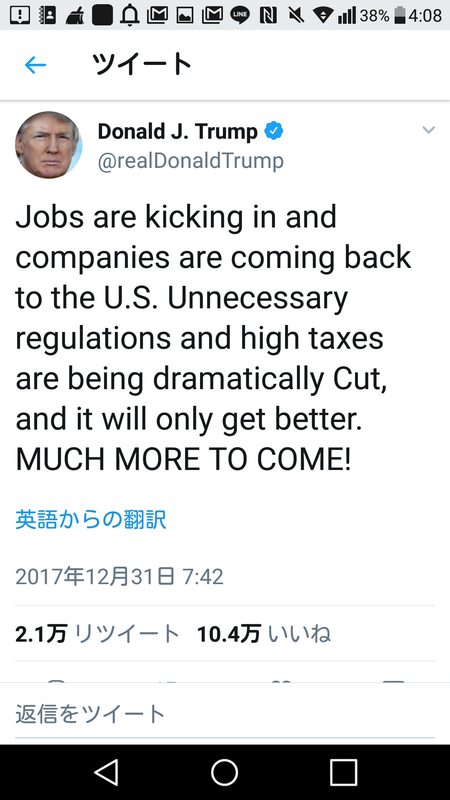 He is more interested in entering into business than going to college. 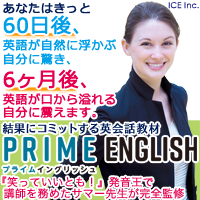 The Japanese company entered into UK three years ago. I have tried to enter into how I felt about her three years ago. 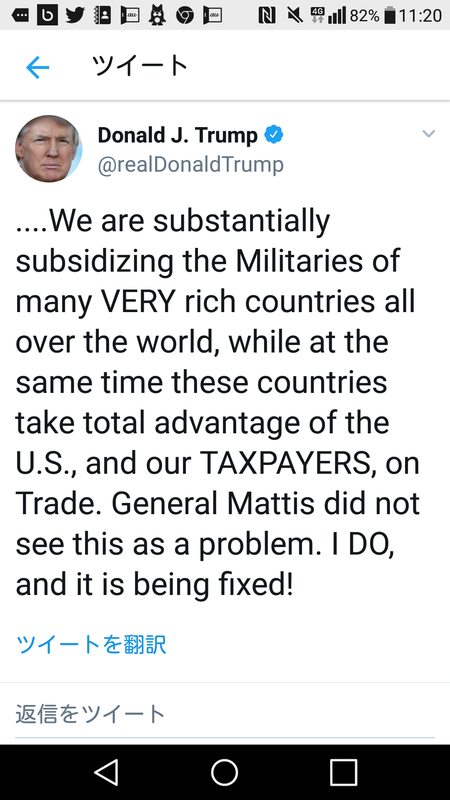 We are substantially subusidizing the Militaries of many Very rich countries all over the world, while at the same time these countries take advantage of the U.S., and our TAXPAYERS, on Trade. General Mattis did not see this as a problem. 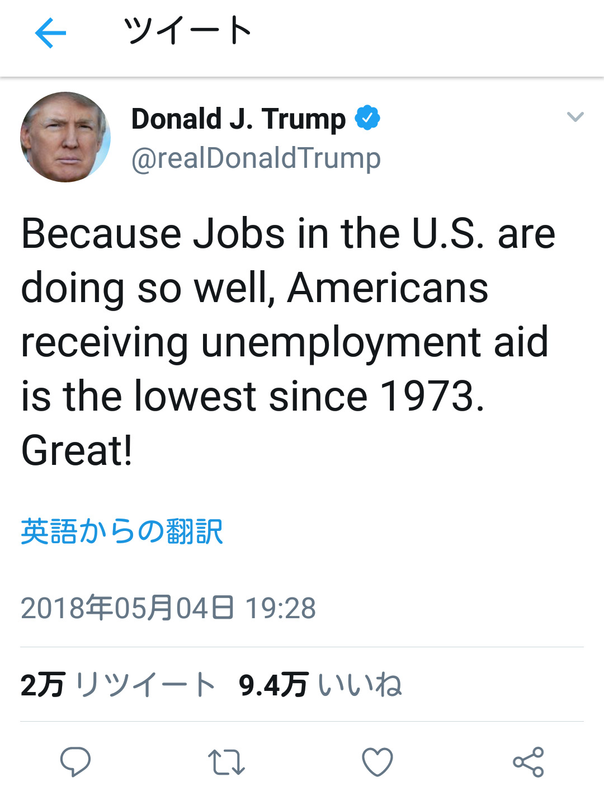 I DO, and it is being fixed! 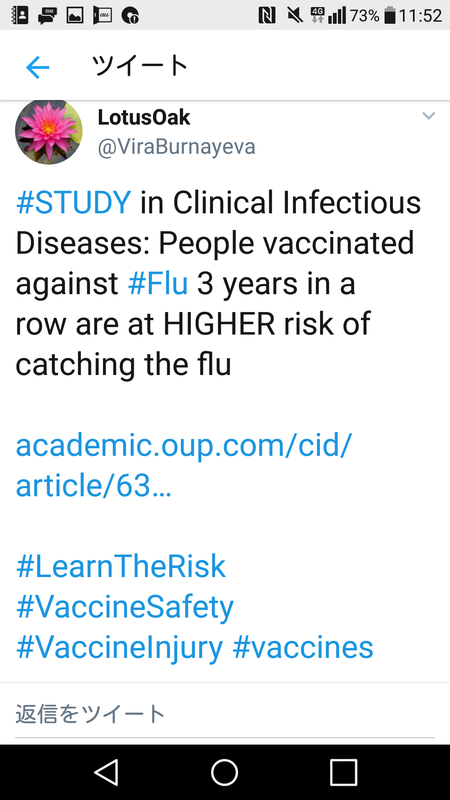 #Study in Clinical infectious Diseases:People vaccinated against #Flu 3 years in a row are at Higher risk of catching the flu. People vaccinated against #Flu 3 years in a row are at Higher risk of catching the flu. 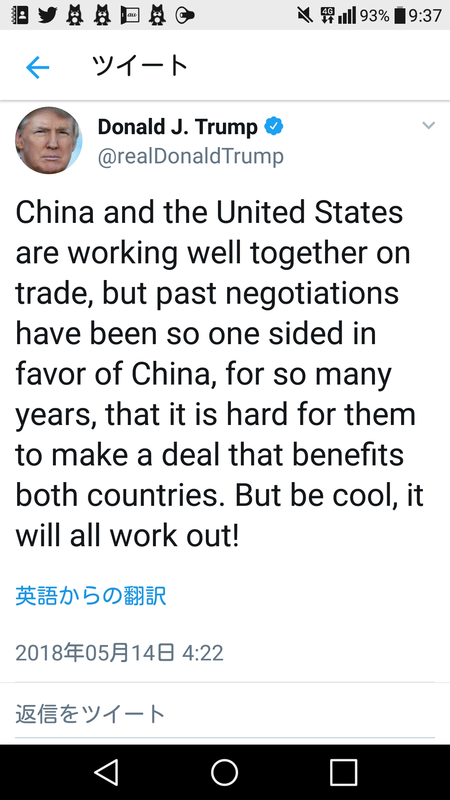 China and the United States are woriking well together on trade, but past negotiations have been so one sided in foavor of China, for so many years, that it is hard for them to make a deal that benefits both countries. But be cool, it will all work out. 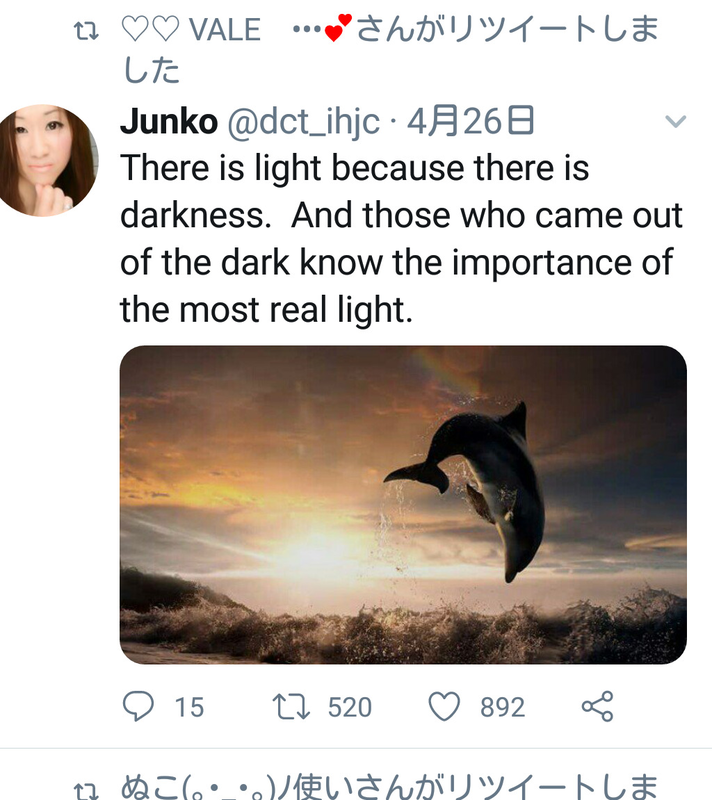 There is light because there is darkness. And those who came out of darkness know the importance of the most real light. He tends to go into overdrive when it comes to political arguments. Don't forget to throttle back on the engine when you go into the turn. The government must throttle down the economic growth when it looks in a bubble overdrive. 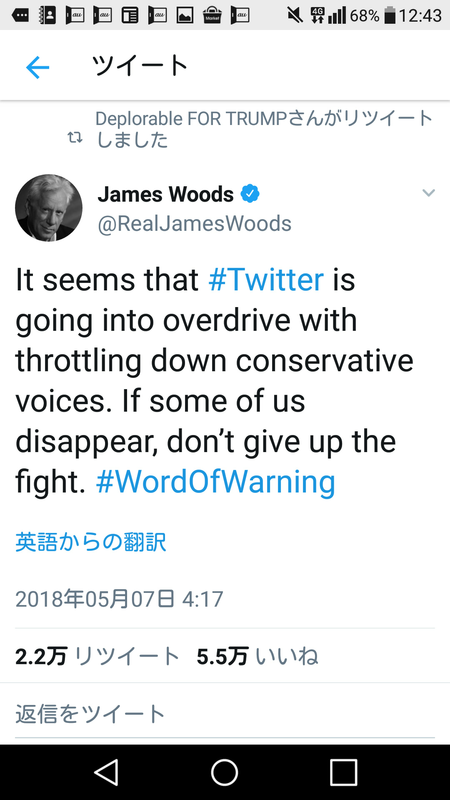 It seems that Twitter is going into overdrive with throttling down conservative voices. If some of us disappear, don't give up the fight. You will all have seen in the handouts, which you have in front of you, that I propose to devide this course of lecture into three main sections. 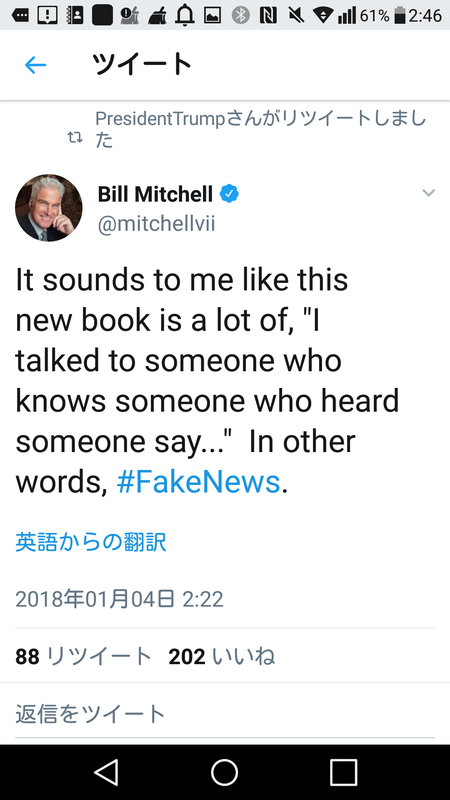 It sounds to me like this new book is a lot of, "I talked to someone who knows someone who heard someone say..."In other words, #FakeNews. Jack got up at six, had breakfast with his family at seven and went to work at eight. Who had you been with before I talked with you on the phone last night? There is nothing more reassuring than you being on my side. Nothing is worse than being in cahoots with them. 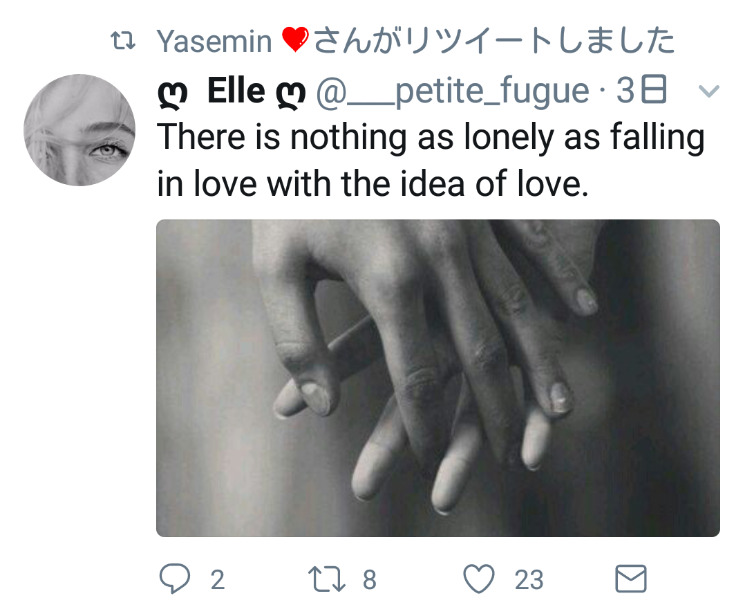 There is nothing as lonely as falling in love with the idea of love.